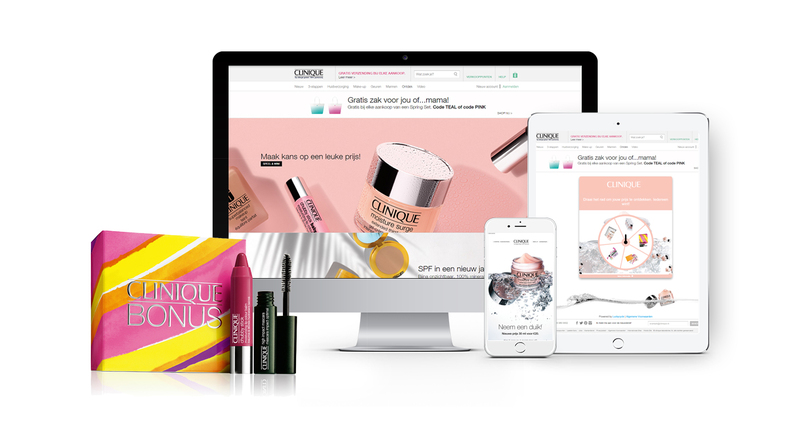 Clinique BE & NL wanted to do something different and treat their customers with some surprises. Luckycycle worked with Clinique to offer their customers the chance to win great prizes over a period of a fortnight simply by 'spinning the wheel'. No purchase was required.